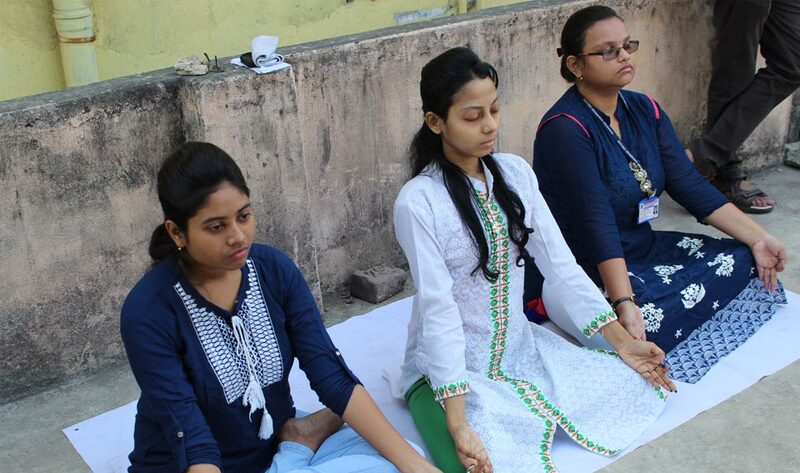 The college conducts Yoga classes on a regular basis to foster a sense of physical and mental pride and joy in maintaining a healthy mind in a healthy body. The institution offers fitness schedules for its students in its in-house gymnasium. A major revamping of the facility is under way. It will provide a multipurpose athletic facility for the students.